Continuous Ink Supply System CISS for EPSON Printer Compatable Printers Epsons Stylus P.. Continuous Ink Supply System CISS for EPSON Printer Compatable Printers Epson Workforce.. 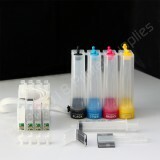 Continuous Ink Supply System with 1 Set of Refills for EPSON Printer Compatable Printers .. 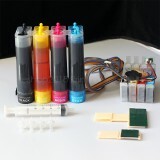 Continuous Ink Supply System CISS for EPSON Printer Compatable Printers NX125 NX127 NX1.. 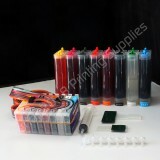 Continuous Ink Supply System for EPSON 273 Compatable Printers &nbs.. 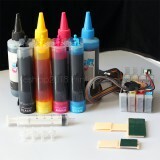 Continuous Ink Supply System CISS for EPSON Printer Compatible Printers Epson.. 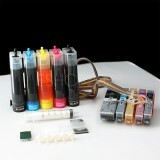 Empty CISS CIS Ink T069 69 for Epson Workforce 30 Workforce 310 Workforce 1100 Continuo.. 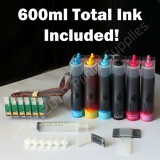 Empty CISS CIS Ink T078 78 For Epson R260 R280 R380 RX580 RX595 RX680 Artisan 50 Continuous Ink S.. 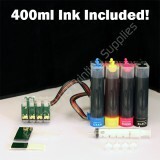 Continuous Ink Supply System CISS for EPSON Printer (Empty) Compatible Printers Epson s.. Continuous Ink Supply System CISS for EPSON Printer Compatable Printers Epson Style Pho.. 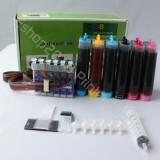 Continuous Ink Supply System CISS for EPSON Printer Compatable Printers Epson Stylus C8.. Continuous Ink Supply System CISS for EPSON Printer (Empty) Compatable Printers &nbs..
CISS CIS & extra Set Ink for Epson Workforce 500 Continuous Ink Supply System CISS for EPSON .. 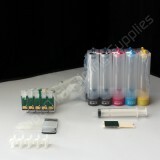 Continuous Ink Supply System for EPSON Compatable Printers Epson Expression .. 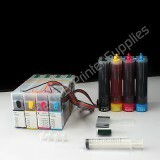 Continuous Ink Supply System with 1 Extra Set of Refills for EPSON Compatable Printers E..